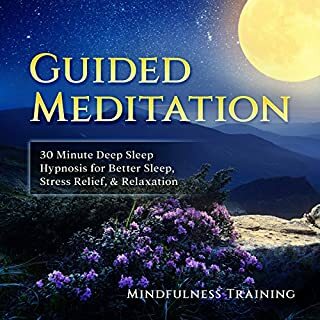 Fall asleep with this guided meditation! 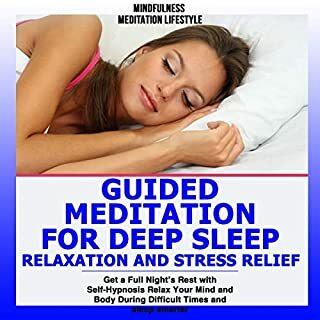 Listen to the calm voice and beat of this guided meditation to fall asleep and reach deep relaxation in few minutes! 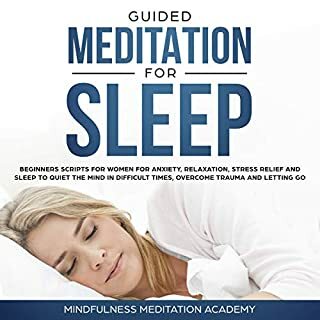 Guided meditations play an important role when it comes to falling asleep and reaching deep levels of relaxation. 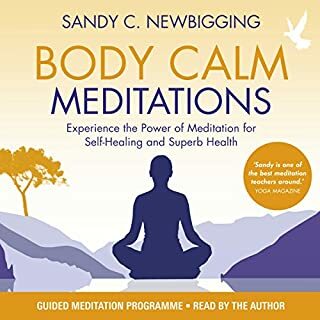 Listening to a soft voice guiding you through the practice is the best way to get the most out of your meditation session. 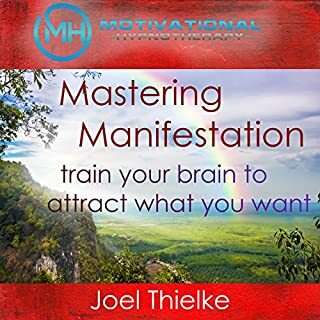 Thousands of people have listened to this guided meditation and found life-changing benefits. 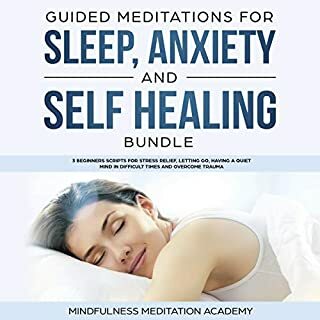 The fear of not falling asleep is just a bad memory once you start to follow this guided meditation. 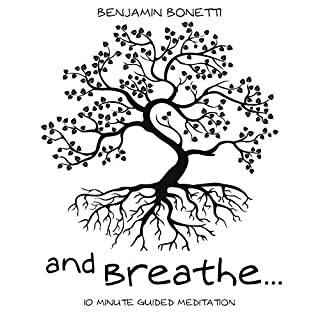 With 'and breathe...' you’ll uncover the true value in that moment of conscious breath. 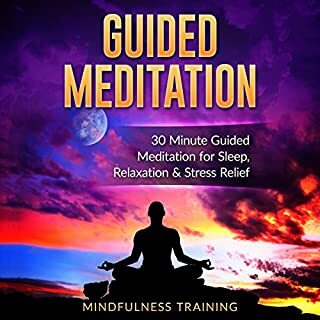 With mindfulness meditation proving to benefit thousands of people around the world, 'and breathe...' is your solution to less stress and a happier life. It’s amazing,. Reduced my anger within seconds and brought my negative behaviour under control. Thank you, Benjamin; you are a star. Absolutely fantastic. So relaxing I’m a new person. Not only am I able to relax better in the day but also seem to drift off to sleep at night so much quicker. Love it. Note: The 'And Breath...' Guided Meditation Series from Benjamin Bonetti is not suitable for under 18s. Do not use if you suffer from epilepsy, clinical depression or any other nervous or psychiatric conditions or whilst driving, exercising, operating machinery or taking alcohol or drugs. If in doubt, seek medical advice. 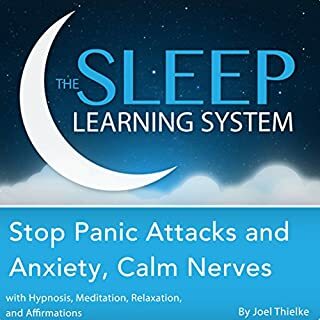 Uset this all the time to help me sleep. Voice over is unobtrusive and peaceful. Only negative for me is i dont always find it long enough, and unfortunately Audible does not allow you to play anything on repeat so you have to half wake up to set it to start it again. 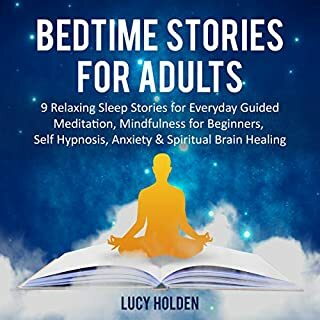 yes i would recommed for anyone struggling to sleep. really listen to the words as they van be quite hypnotic. do all the other things to prepare to sleep also. ie no caffeine alcohol, internet / tv 1hr before bed. all that helps. It should have been easy with such a short book to make sure the final upload was free of extraneous sounds and missing words. Just what I needed. It is well produced and took me where I needed to go. 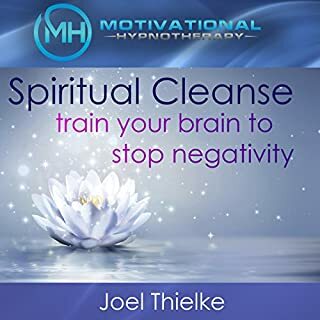 Terrible new age music, narrated without the slightest awareness from a bullet point script. Arse. I listen every night and without fail I fall asleep after 15 minutes of this. Brilliant! worth it....great stuff and a quick fix.. 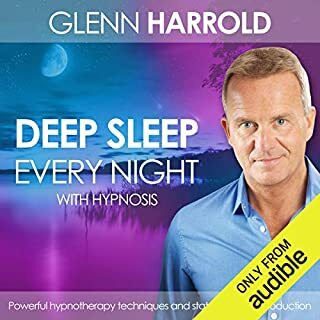 I don't use this as a meditation, I use this to help me fall asleep and it has worked wonders for me! 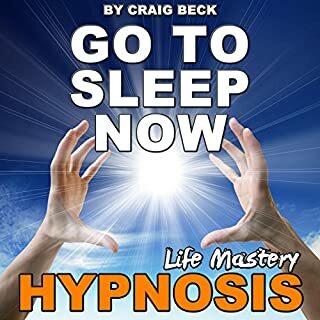 I listen to this if I am struggling to sleep, and I never hear the end. 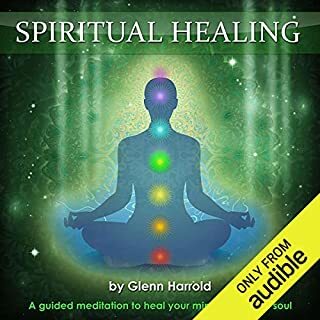 This meditation is wonderful and a god send! the words are good but the flow of the music doesn't help relax. it starts and stops and feels tense. I think it's quite the opposite of what they were trying to achieve. RE-RECORD the odd music to make it silky and flowing, and I'll try it again. Love these British or English ,insane wife and mother, who turns out not to be insane after all and saves the day. This time the husband wasn't the villain but still got kicked to the curb. I HAVE A FEW BONETTI LISTENS ALREADY - ADDED THE 20 MINUTE TO ADD TO THE COLLECTION. WOW! HE DOES A GREAT JOB WITH HIS VOICE TO SEDUCE ME TO CALM. MOST DAYS I BARELY GET TO 3 MINUTES OF THE LISTEN AND DO NOT WAKE UNTIL MY ALARM GOES OFF 2 HOURS LATER. 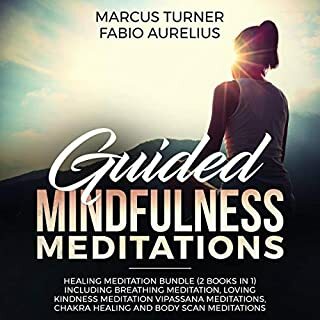 WHILE SOMETIMES - HIS SUGGESTION OF WAKING UP AFTER THE 19TH MINUTES HAS ME MAKING THE CHOICE TO WAKE UP, LINGER ON IN SLEEP, OR RE-LISTEN TO HIS VOICE FOR ANOTHER 20 MINUTE MEDITATION. 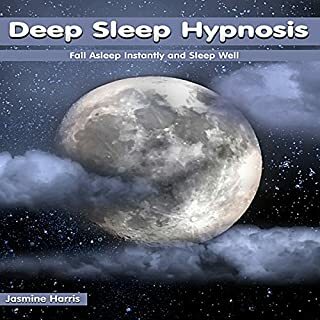 HAVING STRANGE SLEEP PATTERNS IN LIFE - THESE MEDITATION/HYPNOTHERAPY LISTENS DO WONDERS FOR MY REST TIME. 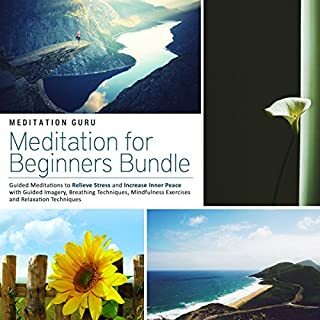 very relaxing, I enjoy this meditation often. allows you to alleviate stress from the day. your voice takes some getting used to. if there's a way you can find to soften your voice that would be so nice. it's very harsh. Much better than sleeping pills. An excellent performance full of love and peace. It. Is a joy to have in your library to call on as needed.